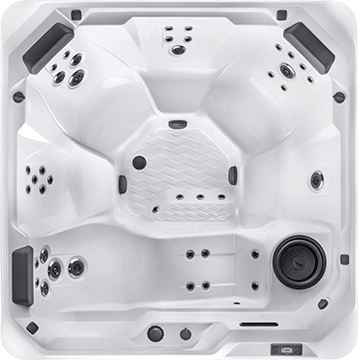 Own This Hot Tub For As Little As $123.65/mo. 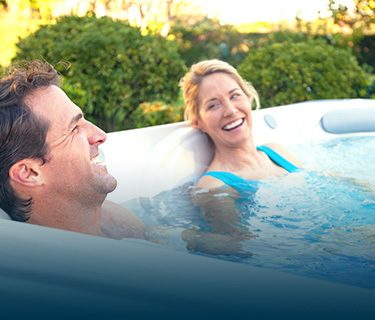 This is our first hot tub. To be honest with you, I didn’t want it, my wife did. We have owned our Rythm for seven months and I couldn’t be happier with it. I use it more than my wife does. At least four days a week. We are nearing the end of a Chicago winter. We love getting in on those cold nights. 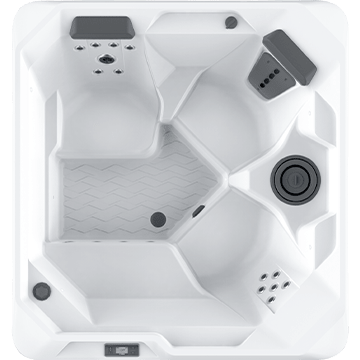 It’s hard for me to compare it to other hot tubs since this is our first one. I do like the fact that each seat has different jet configurations to give you a different experience in each seat. I can tell you that I am very happy with the easy maintenance. 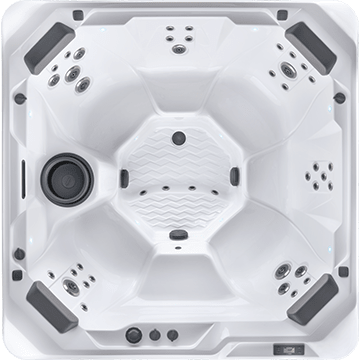 I just add a little chlorine after each use, clean the filter every two to three weeks, and wipe the inside down once a month. Water looks great. We moved and went without a spa for two years… missed every day not having one. 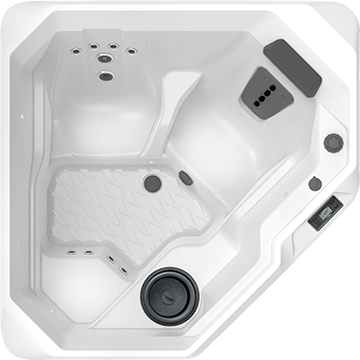 Finally contacted Liverpool pool and spa, talked over the phone, visited their showroom and purchased our hot springs spa. Installed one week later and we have used it every day since. Loving it. The best thing we ever did! I am so happy with the spa. 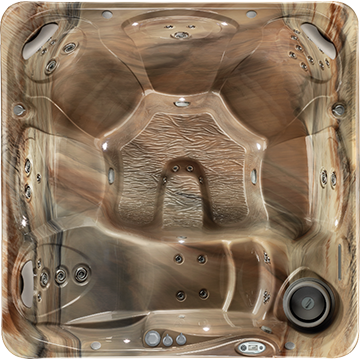 It is extremely easy to operate and the colors to choose from are are wonderful. It just adds to our outdoor living space. I would recommend this to everyone. I use it in the morning to relax for the day and again at night.